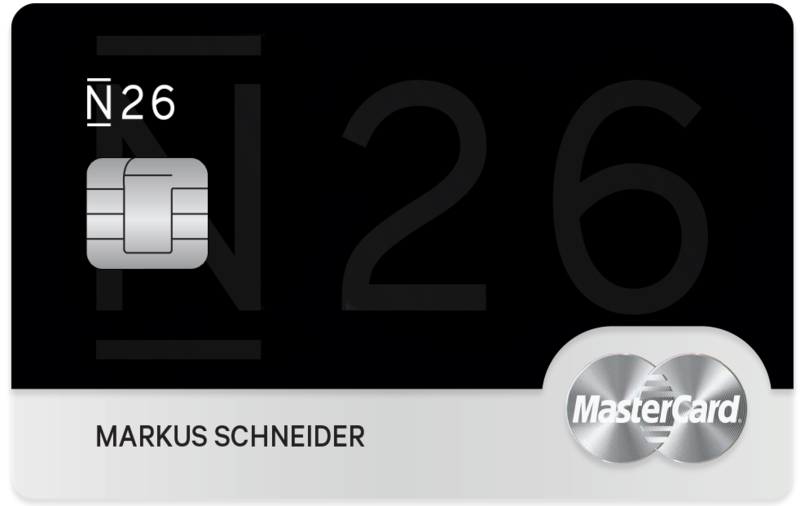 After operating using the Wirecard platform for a couple years, N26 (or Number26, as they used to be called) finally got their own banking license in Germany. Which N26 plan should you choose? The first is the same N26 account you know and love. It’s the same fantastic app, largely the same pricing, etc. The only other change is that ATM withdrawals made with your Maestro card now incur a 2 EUR charge (for all three plans), while there’s still no charge if you use your MasterCard. 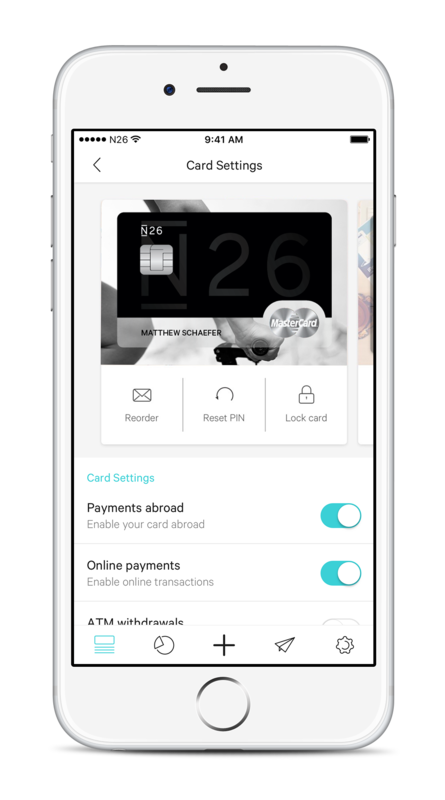 Otherwise, their new plans still keep what made N26 so great in the first place, such as no exchange rate markups for purchases, probably the best banking app in the world (I’ve used plenty), and so on. If you just keep the regular N26 account, this is a slight downgrade from what you had before. If you’re not looking for travel insurance or a better way of keeping track of your business expenses, the only immediate changes are the 2 EUR charge on ATM withdrawals using your Maestro card and the 1.7% fee on withdrawals in other currencies. Mitigate the first change by withdrawing cash with your MasterCard instead. And if you withdraw more than 350 EUR in other currencies per month (on average), you should consider upgrading to N26 Black even if you don’t care about the travel insurance or extended warranties. Or get an account with DKB (which has fee-free withdrawals in foreign currencies, but charges fees for POS) for your ATM withdrawal needs. So, what do I think about N26 Black? To be honest, I’m not yet sure. Although the travel insurance is far from the most comprehensive I’ve seen (especially in terms of covering your valuables and other luggage from theft), it’s also a bargain. And that it covers trips of up to 90 days is also better than most similar insurances — one to two months being more common. And for trips longer than 90 days, it still covers the first 90. Other insurances I’ve seen don’t cover any part of a trip lasting longer than 90 days. So I encourage you to think through what kind of coverage you need, then carefully read the insurance terms. If it meets your needs, N26 Black can be a bargain. Finally, let’s talk about their new “business” account. It’s not really a business account in the sense that it belongs to a legal entity (like a limited company, etc). Rather it’s designed for sole proprietors or freelancers who want to separate their business spending from their private one. I haven’t yet tried the account, but from what I’ve understood everything you spend on your MasterCard will be automatically classified (I assume tagged) in the app as a business expense. At the same time you can still keep an additional Maestro card, and all the transactions on that will be classified as personal expenses. Given that Maestro is useless for things like Uber and now also have a 2 EUR cost associated with it for cash withdrawals, I would have much preferred if they gave you two MasterCards with the account, one for business and one for pleasure. I’ll probably get the Business plan myself, so I can report back soon how it works in practice. Although it’s not much, one euro back for every thousand you spend is literally better than nothing, but it probably won’t persuade many to switch to N26 in itself. And I’m not sure why they had to drop TransferWise for this plan, but you can always sign up for and use TransferWise separately. Made up your mind yet? Open your account today, or upgrade your current one. Originally published at expatbanks.de on November 21, 2016.